How many people are in the caravan? Where are they going? Are they going to stay in Mexico? Are they going to cross to the United States? What do they want? Who organizes them? Questions that feed fears. Questions thrown to the wind. Questions we ask ourselves even though we know the answers beforehand (or at least that’s what we think). Questions that keep the distance. A human tide. More than seven thousand people. Many of them children and young women. Walking. Just Walking. Walking to survive. Escaping. And we only see numbers. And we forget the names, the faces, the stories … we just want to ask questions. And then look the other way. But … what if we listen? What would we hear? 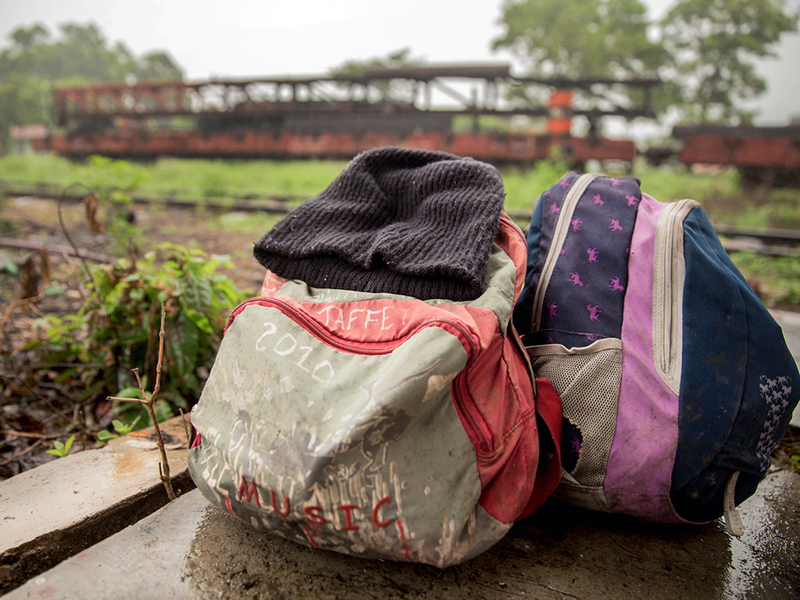 “We left from San Pedro Sula in Honduras 5 days ago. We have walked up to 8 hours in a row. We make stops of 4 hours and then we continue. I came with my father and the husband of an aunt. Some people offered me a ride in Guatemala City. My father told me to go because the walk was being very hard. Since yesterday I do not know anything about him, I hope to find him again, because if not, I do not know what I’m going to do. I left home with 200 lempiras (about US $8) and I already spent all the money. In Honduras I cannot find work. I only studied until sixth grade. I live with my father who is a bricklayer, my nine brothers, and my mother, who sells tortillas. Life in Honduras is very difficult. It is very hard to see my brothers telling my mom that they are hungry and hear how she tells them that she has nothing. I have a son. His name is Alex* and he is 3 years old. I did not bring him, my mom stayed taking care of him. I’m not married. I got pregnant because some gang members raped me. My son was born with epilepsy and he was prescribed some pills that he needs to take for life. The treatment costs about 5,000 lempiras per month (US $200). I have no way to pay that money. “We are here because we don’t have anything in Honduras. 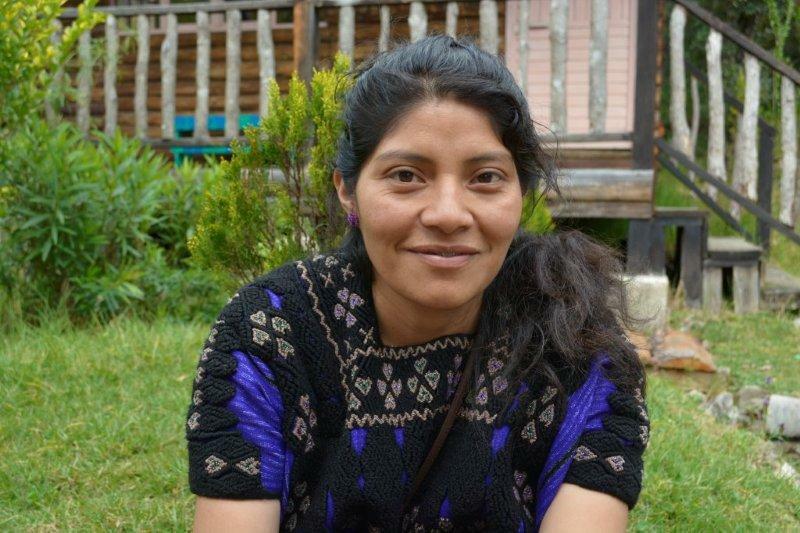 The “mareros” burned our house and took away my brother. So, I am going to the United States with my mother. More than seven thousand people. They could have stayed. They could have given up. But they decide to keep walking. And if we come closer, we can see people making great efforts to receive and protect the caravan. We can witness and learn about the work of the Fray Matías de Córdova Human Rights Center, Voces Mesoamericanas Acción con Pueblos Migrantes, and Iniciativas para el Desarrollo Humano. These three GFC partners are doing all they can to accompany and create hospitality spaces (even on the road) for these walkers. Not just when there is a caravan, but every day. Providing legal and humanitarian assistance, monitoring human rights violations, and implementing advocacy strategies along the border. They are doing the most revolutionary and human act: listening. And then they act. Not out of pity. Not out of charity. But for empathy. Please help us to listen some more. *Names have been changed. The photographs were taken in the border city of Tapachula, Mexico, prior to the caravan. 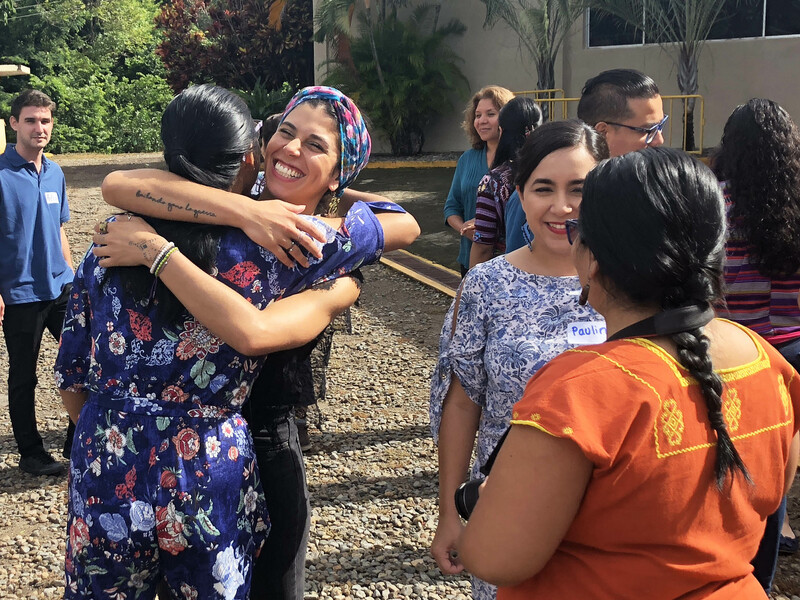 Sixty human rights leaders gathered on the Mexico-Guatemala border to align their critical work to protect migrant children and youth. This photo essay gives a glimpse into this unprecedented event. 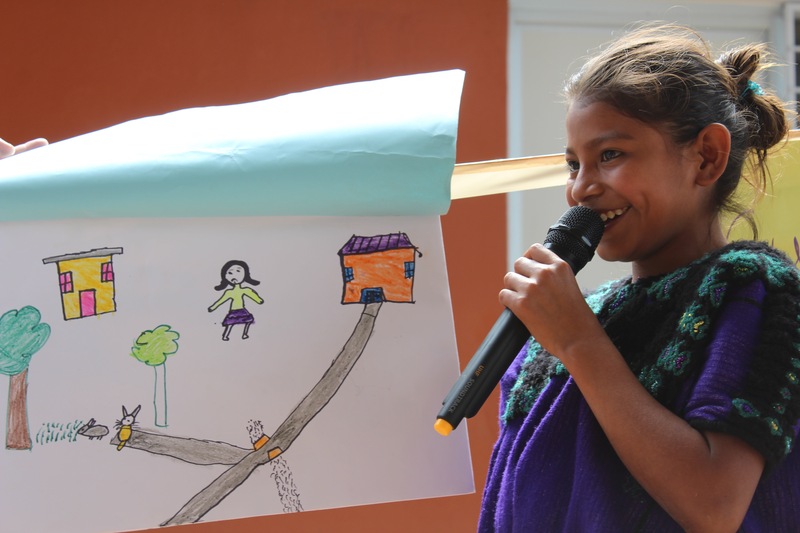 GFC’s Rodrigo Alonso Barraza García gives an in-depth look at the challenges facing migrant girls and the need to unite supporters along their journey—from Guatemala to Mexico to the United States. 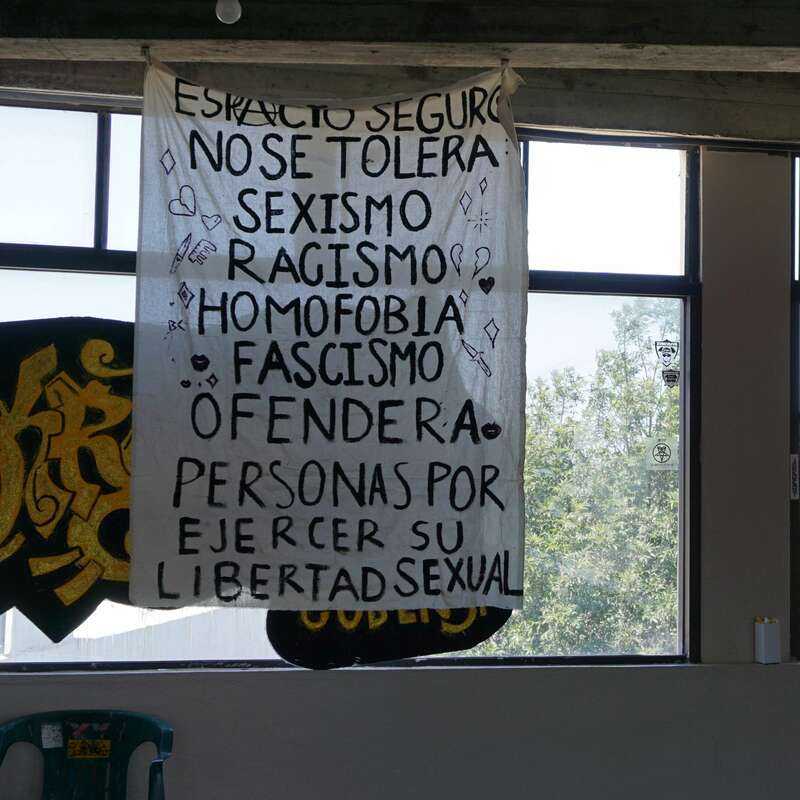 One of Global Fund for Children's newest grassroots partners is upholding the rights of trans girls and young women as they seek asylum in the United States.